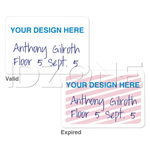 Makes sharing ID items easy with the detachable combo loop. 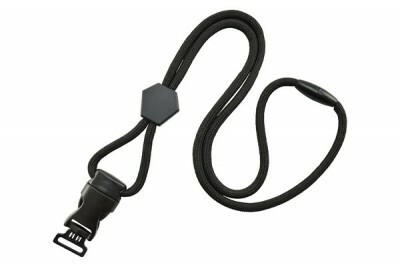 This OptiBraid break away lanyard with DTACH combo loop and diamond slider is made from durable polypropylene material. 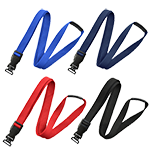 The lanyard comes with a combo loop attachment, which is ideal for strap clips. 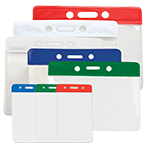 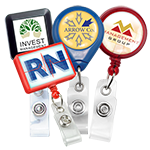 The combo loop is detachable, making it great for industries in which employees share identification items. 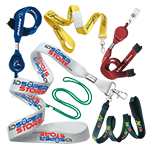 The combo loop lanyard also has two safety features. 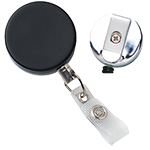 The break away clasp of the lanyard releases quickly in unsafe situations, while the diamond slider adjusts the length of the lanyard. The diamond slider, DTACH combo loop lanyard is available in a variety of solid colors and patterns..